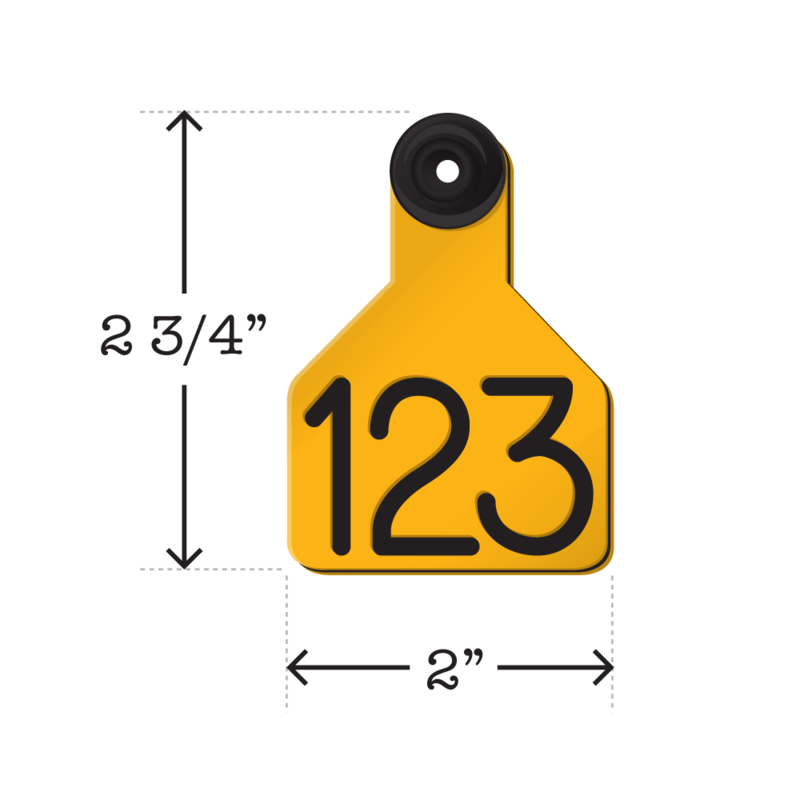 Product Description: Ideal size for sheep and goats. 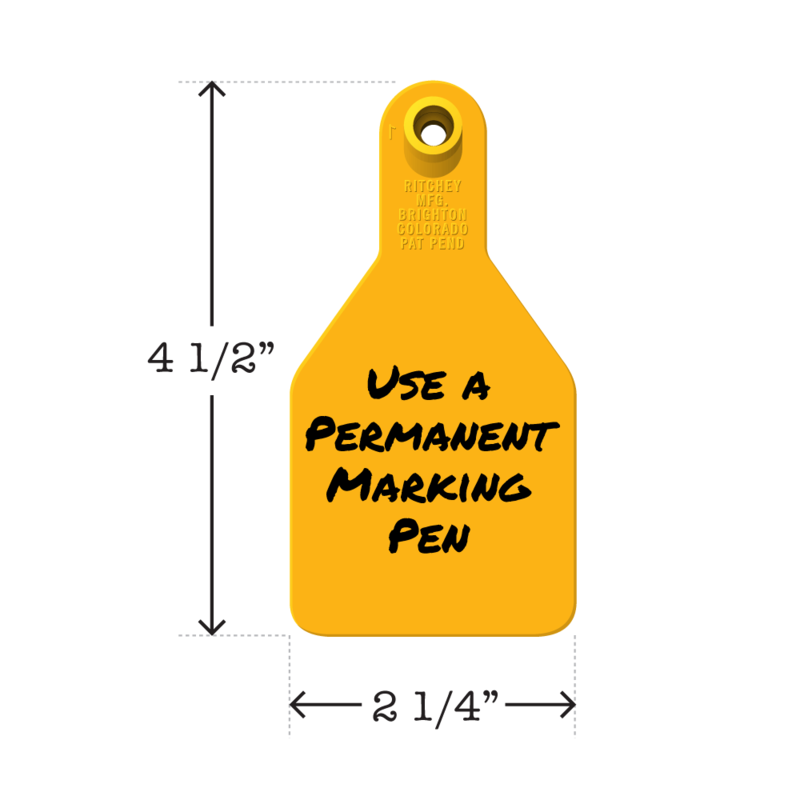 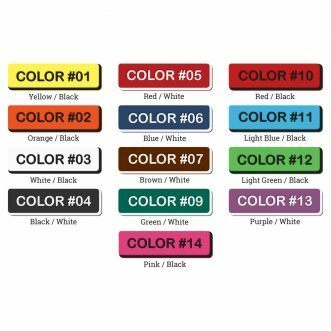 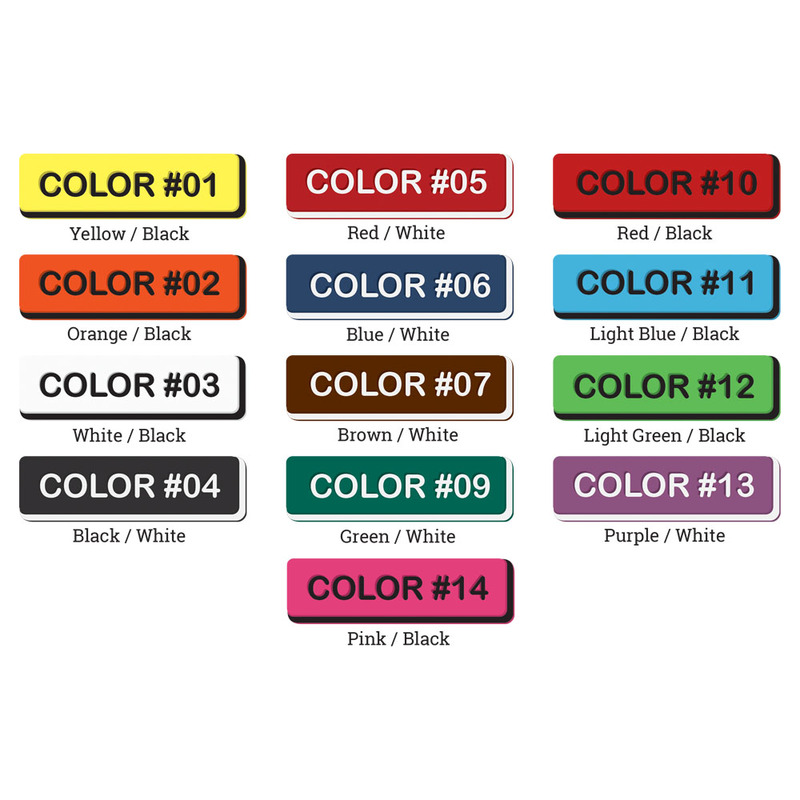 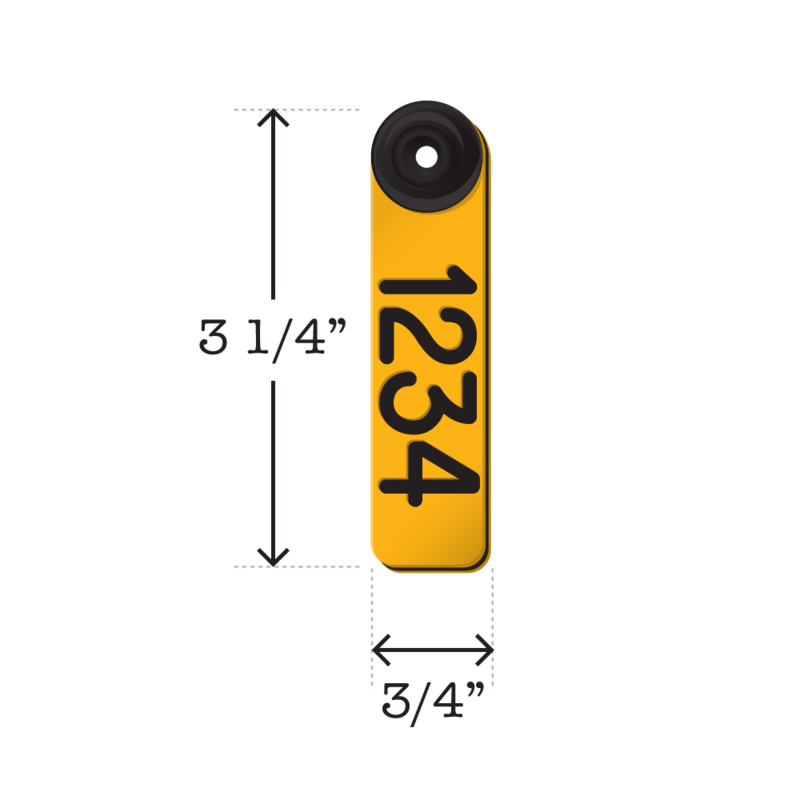 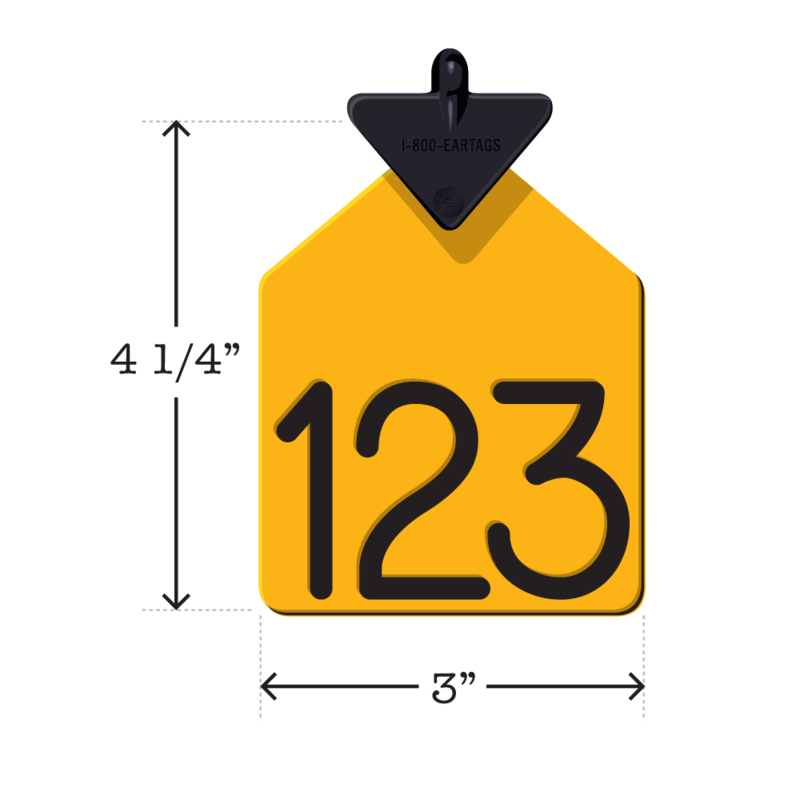 Tags can be customized with letters and/or numbers. 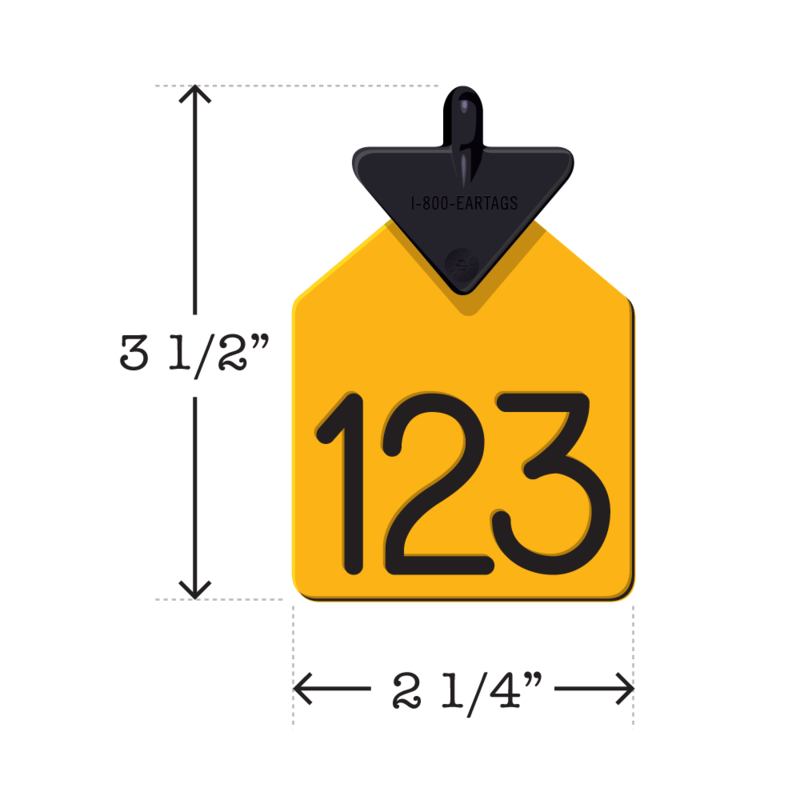 Product Dimensions – Height: 3 1/4″, Width: 3/4″. 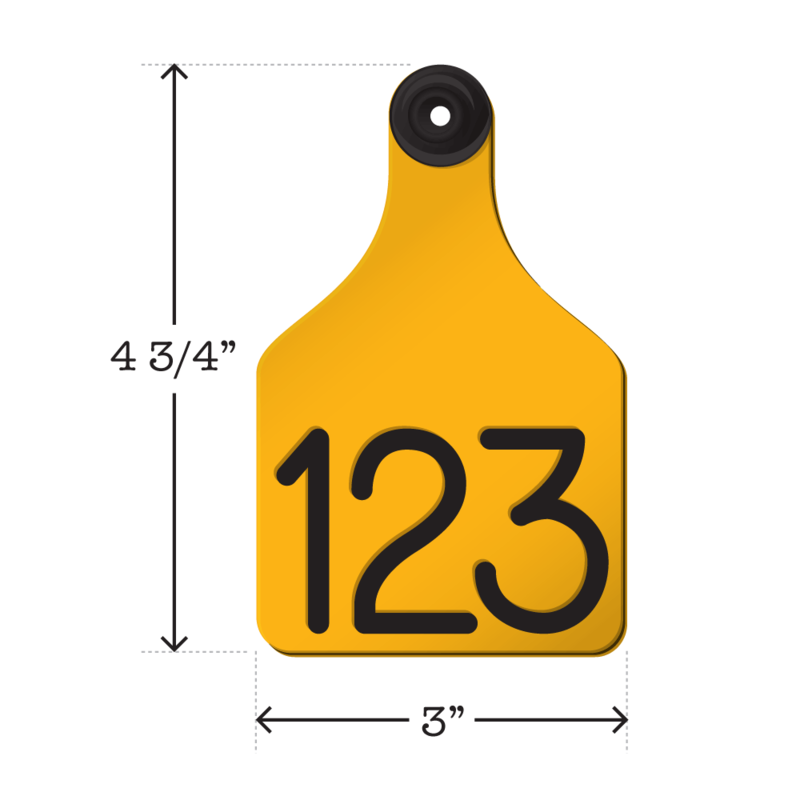 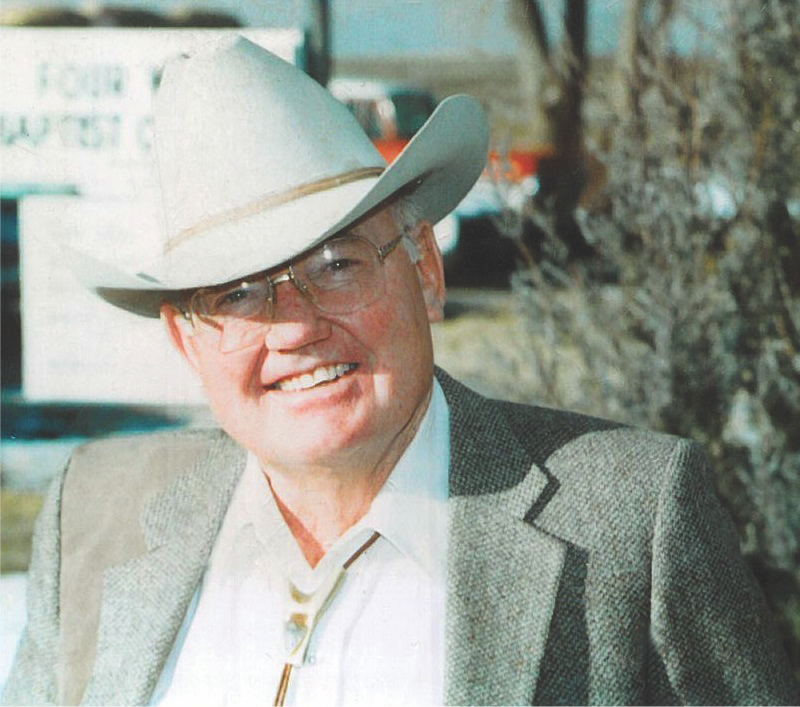 For questions regarding the Ritchey Sheep/Goat Tag, please call 1-800-EAR-TAGS (1-800-327-8247) Monday – Friday 8am-5pm Mountain Time. 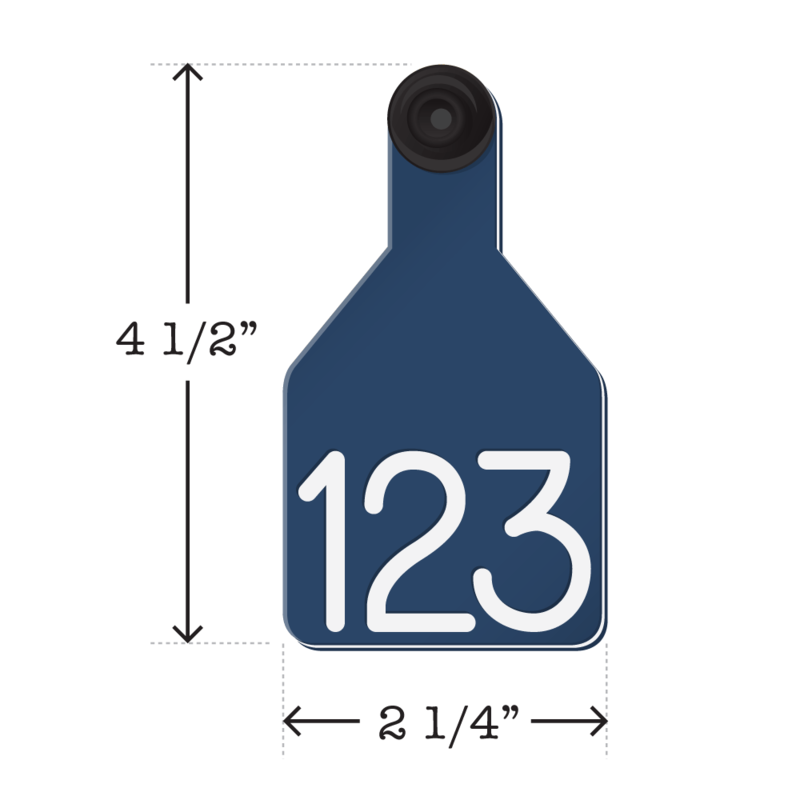 You’re able to use this tag with most major applications and buttons on the market.